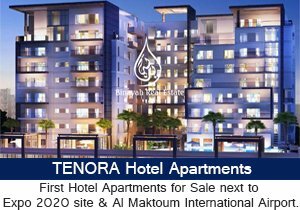 As a prime attraction of the spectacular Dubai Land, Mudon offers residents a lifestyle of tranquility yet excitement, only minutes away from key areas such as the Downtown Dubai. 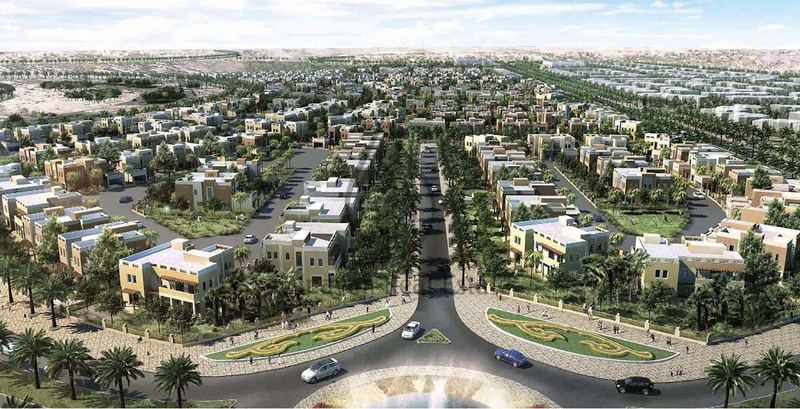 The community provides a friendly self-sustainable neighborhood that houses its own shopping centers. 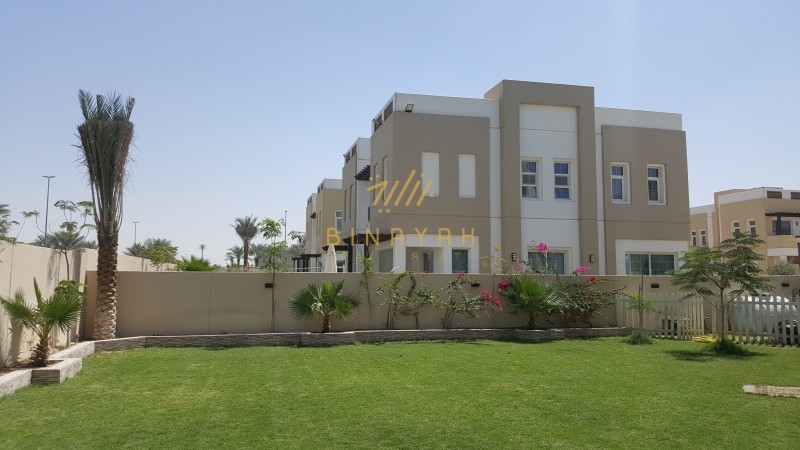 Mudon offers its residents a wide array of sports and leisure facilities such as jogging tracks and sports fields amidst Dubailand’s peaceful surroundings. 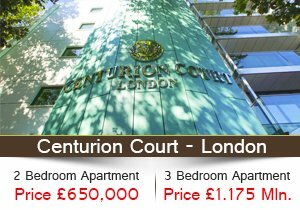 It’s easy to see why Mudon is such a popular residential community with wellness enthusiasts. 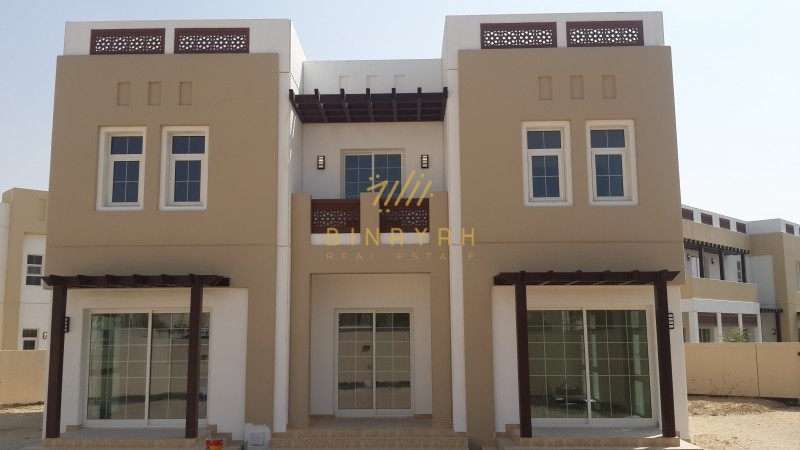 Accessible via Sheikh Mohammad Bin Zayed Road and Emirates Road, Mudon is minutes away from sports, entertainment and lifestyle conveniences such as Motor City, Dubai Autodrome and the Dubai Outlet Mall. 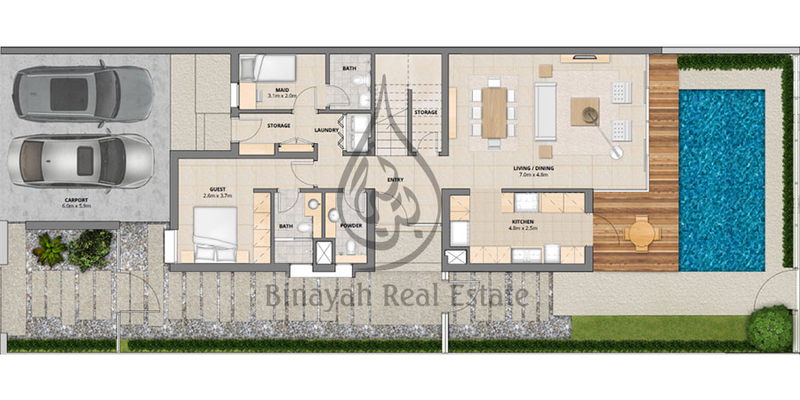 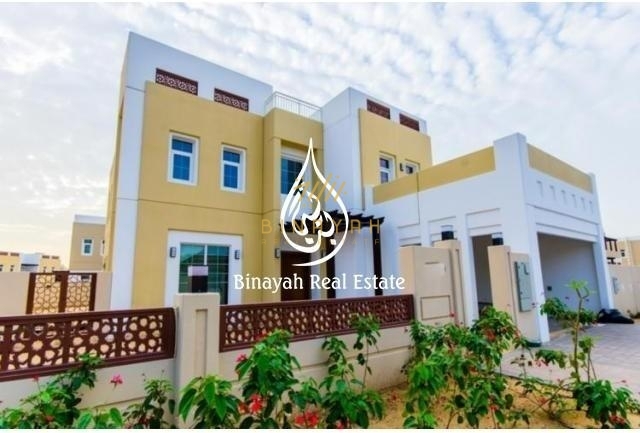 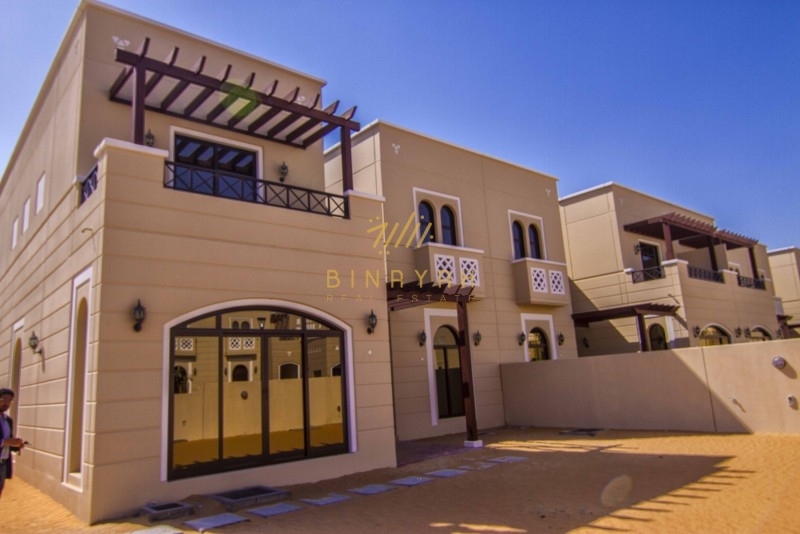 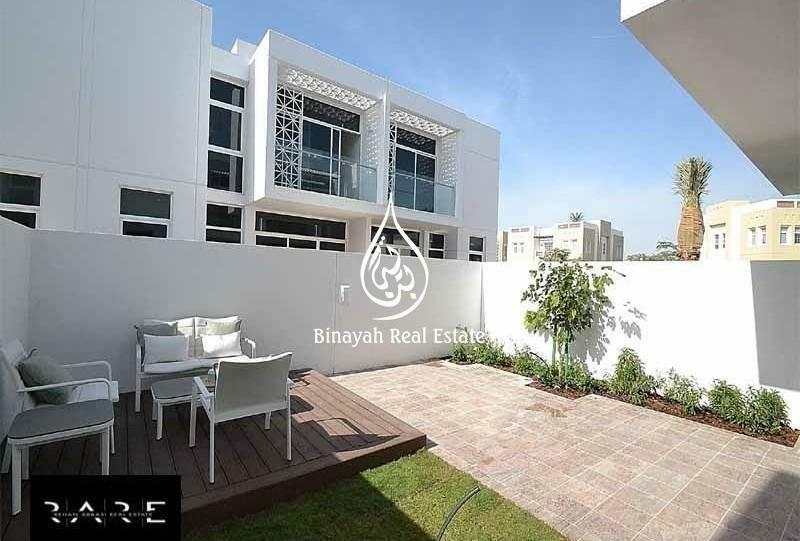 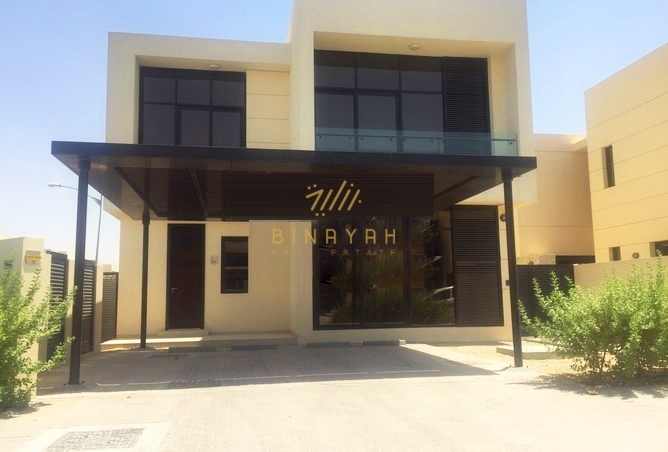 Mudon Villas for Sale and Rent in Arabian Ranches Dubai, Call Us at 800-BINAYAH.